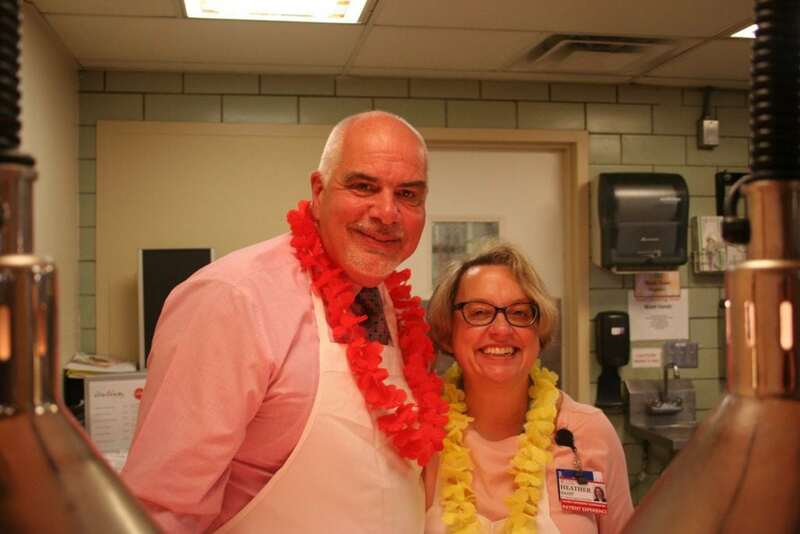 On June 5, Albany Memorial Hospital held its annual employee appreciation picnic for colleagues as a way to say “Thank you!” for everything they do, every day. Our thanks to everyone who attended and helped plan this great event! This year, Albany Memorial celebrates 150 years of compassionate healing, 1868 – 2018.